All Jilly wants in the whole world is a dragon but everyone laughs at her for her silly ideas. But only Mr Pink at the magic shop takes her seriously and helps her to get a pet dragon. 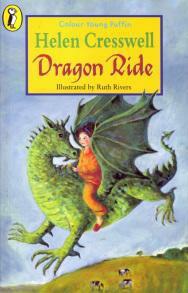 Soon, all Jilly’s dreams come true on her very own Dragon Ride! Have you ever done something that you knew you weren’t supposed to do? 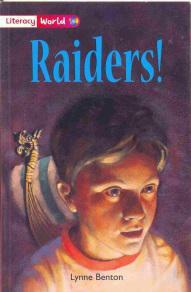 Well, you’ll know how the children in these stories feel when they start behaving badly!! When Jack has a strange dream inside his tent, his holiday starts to get more interesting. Who are the people wearing animal skins? Why does the smoke smell so real? Is it all just a dream? Dark secrets are those secrets that you don’t want to tell anyone – not even your best friend! 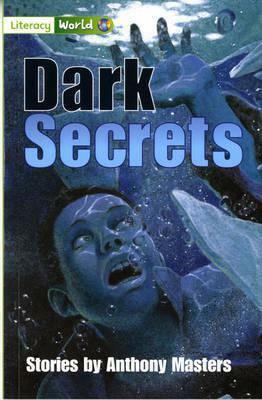 In this collection of short stories the children will discover Zak’s secret about his mountain bike; Gary’s secret dare and the Jacksons’ frightening secret. Hold on to your trousers! 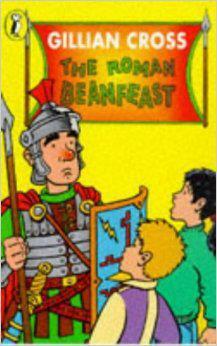 This wonderful book consists of three stories. 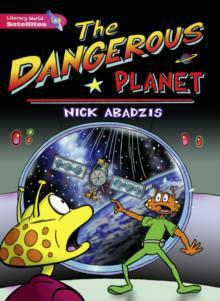 In each tale, human beings get themselves into dangerous scrapes and they are rescued by various brave animals. Be amazed. Be frightened. Be worried. 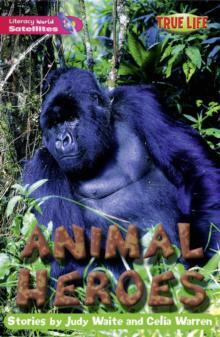 Be thrilled by these fantastic animal heroes. When Davey and Molly's teacher tells them about an exciting new competition in school, they both get excited and plan to win. Unfortunately, every time Davey has a prize-winning idea, Molly finds a way to better him or destroy his work. Will Davey find a way to beat horrible Molly and win the prize. Winter is never ending and Odd wants to find out how to make spring begin. 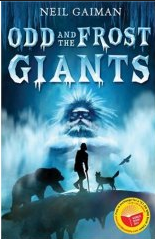 With the help of three animals (who are not what they seem...) he has to find his way across the Rainbow Bridge to find the Frost Giants. Why are they so unhappy? Why did they decide to make winter never-ending? Zip up your coat, put you scarf and gloves and come with us on a freezing adventure with one of the bravest boys you will ever meet. Survival! is a collection of short stories, where the characters find themselves in precarious situations. 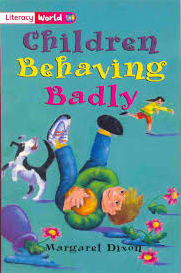 While reading this book, the children will investigate the characters' feelings and make decisions how they might avert disaster in each story. Be warned! 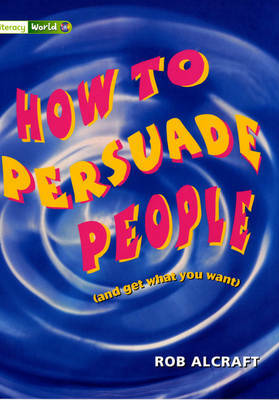 This book gives the children strategies to convince people to give them what they want! The book is written by an environmental campaigner, an advertiser and a politician, who are all experts at persuading the public that their way is the right way. 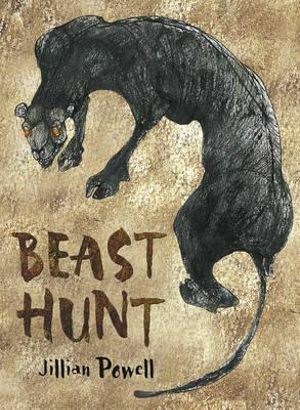 Beast Hunt is the story of a young boy called Tod, who goes to a quiet village for the most boring holiday ever......until it transpires that there is a wild creature causing chaos during the night. Suddenly Tod is very interested in the goings on, which make his trip there a whole lot more interesting! Norbert is a DISGRACE!! While the other Vikings are pillaging, murdering, smashing, looting and causing panic across the seas, Norbert decides that his Vikings should wear pink ribbons in their beards and use their manners to ask if they can take things. Norbert's father is not impressed...!